We’d love your help. 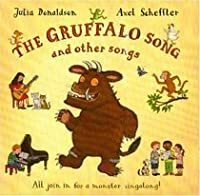 Let us know what’s wrong with this preview of The Gruffalo Song and Other Songs by Julia Donaldson. The Gruffalo is a familiar and much-loved figure in nurseries, schools and homes everywhere. Now he returns in his very own song to offer truly monster music sessions! 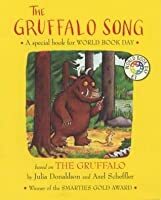 To ask other readers questions about The Gruffalo Song and Other Songs, please sign up. 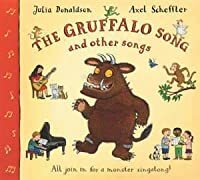 A great book to use in music lessons, the children will be familiar with the stories and therefore be engaged to learn the songs that have been made up. 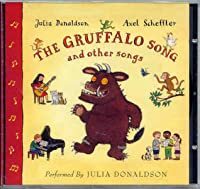 I've liked everything by Julia Donaldson, but my children weren't as interested in this book as much as the original stories. I like this book because it teaches you New songs.